The most recent study  was done in India in September (2017). The full 2015 Nigerian study is available here . 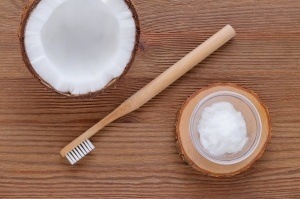 For more information on oil pulling see our articles here .